Yes, yes, we know: Google takes its sweet time in getting all the various parts of the Play Store rolled out to all corners of the globe. This evening (or morning, I suppose) they've expanded the Google Play Books service to South Africa, Switzerland, and Turkey. Android and Chrome users in these countries should be able to buy and read books right now. 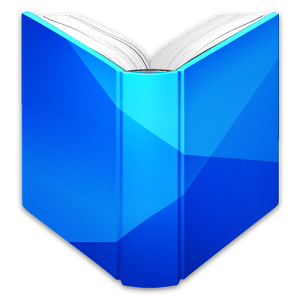 Today's update brings Google Play Books to 39 countries, mostly in North America, Europe, and Asia - in fact, South Africa is the first country on the continent to get access to the service. This compares pretty poorly to Amazon, which sells its Kindle e-readers and ebooks in more than 170 counties as of late 2013. Play Books is still the most widely-available Play service after paid apps; music is available in 21 countries, movies are available in 13 (with only three having access to paid TV shows), and magazines are available in just four. Keep in mind that ebook selection and pricing will differ from country to country, as you can see above. You can thank international rights licenses for that, as well as the generally slow rollout of copyrighted works in general. Customers in South Africa, Switzerland, and Turkey should be able to access their books via the Google Play Books app as of now.